In case you were still wondering who won the first presidential debate between Democratic candidate Hillary Clinton and Republican candidate Donald Trump, we’ve got news for you: even a Fox News poll confirms that Clinton was the winner. The poll confirms what other polls from CNN/ORC, Politico/Morning Consult, NBC/SurveyMonkey, Public Policy Polling, and Gallup have already said, according to Business Insider. The Fox News poll, the results of which came out Friday, surveyed 1,009 registered voters from September 27 to 29. The result? Clinton was the winner. 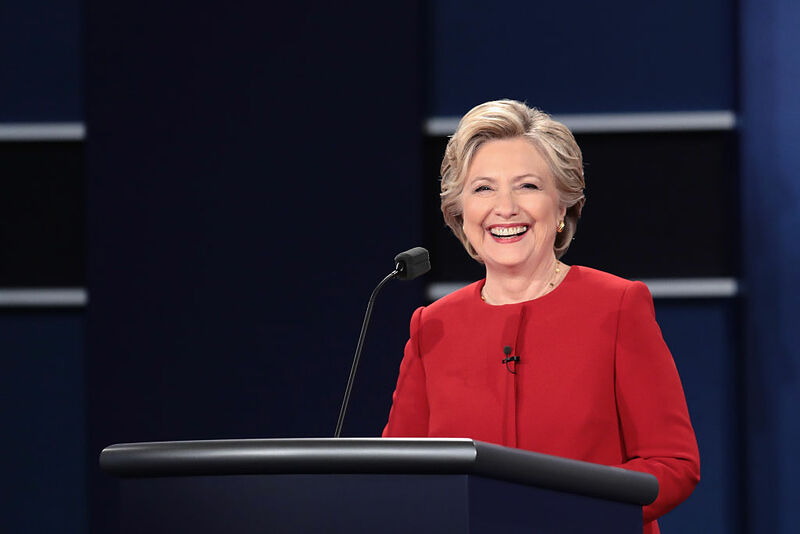 The poll, which was, of course, conducted following the debate, found that 61% of voters who watched the debate viewed Clinton as the winner, while 21% thought Trump won the first debate. While polls are definitely flawed and often leave room for error, it’s hard to argue with this many polls from this many sources that all say the same thing. Like, seriously guys, if Fox News (along with So. Many. Other. Places.) is showing that Clinton was the winner, who are we to argue?